SMK Mould Industries Inc. is proud to be compliant with the International Quality system Standard ISO 9001:2008. 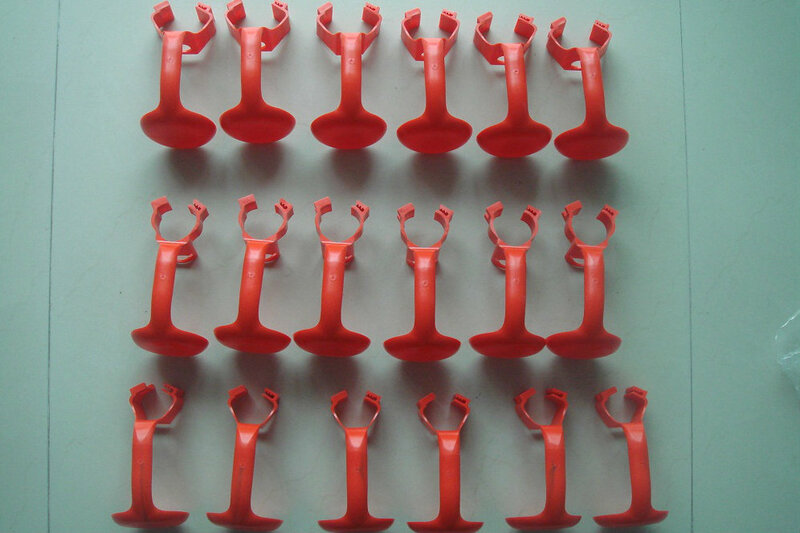 And as a experience plastic injection molder, we have a fully operational in-house tool room, design, manufacture and plastic injection moulding service. 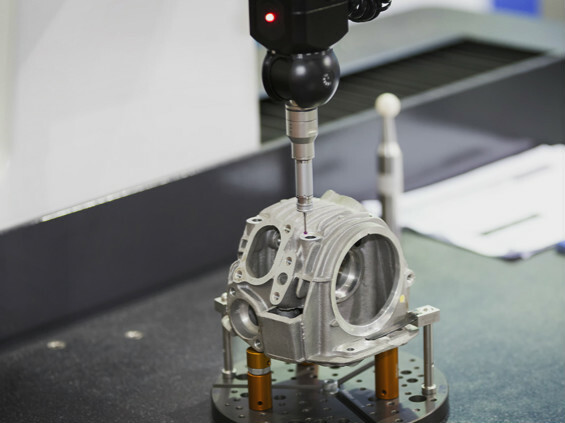 This provides you with reduced downtime on tool repairs and top quality new tooling �C produced and delivered on time. To provide customers with Quality molded products and services while surpassing every customers expectations of production Quality, on-time delivery and price. 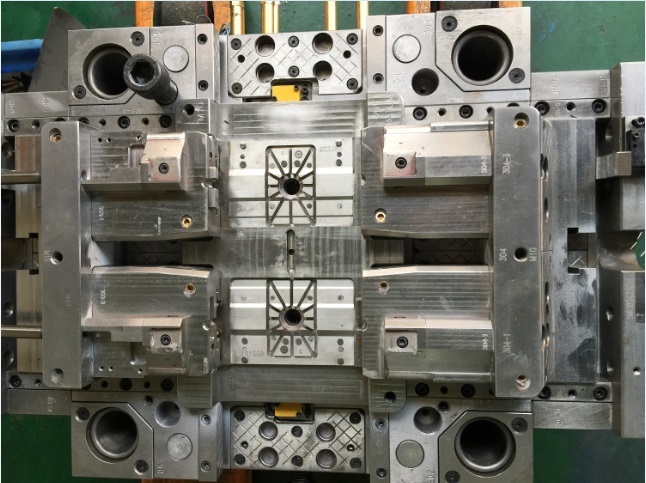 SMK Mould will achieve profitable growth as a problem solver, solutions provider of quality products and services to our customers as an industry leader. 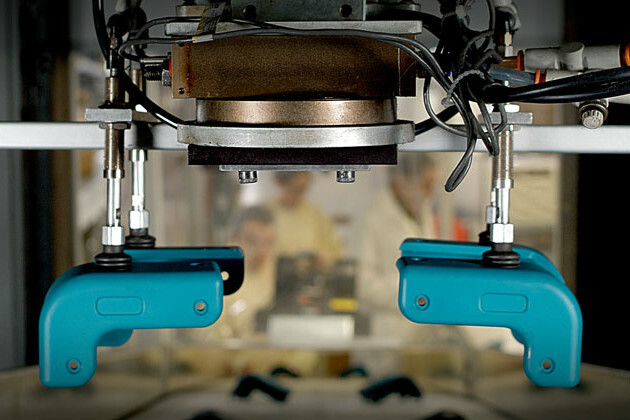 Our Vision is to be a professional mold manufacturer and always Dedicated To Your Needs. 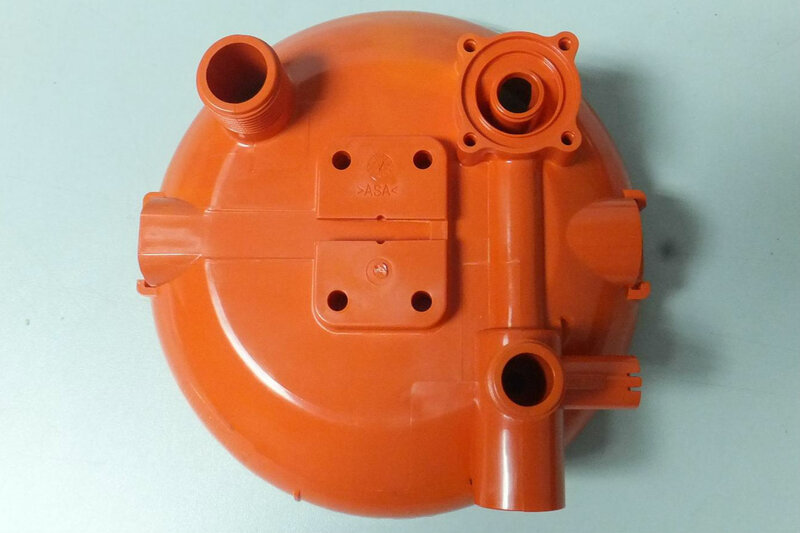 And to be a leading provider of injection molds to the industry, well respected for technical expertise, top quality, timely delivery and value added services. 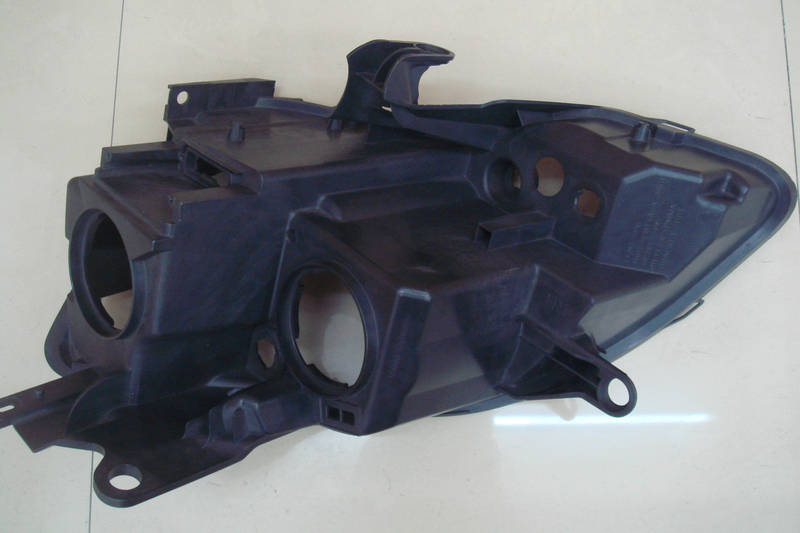 At SMK Mould, we are proficient in the field of engineering, rapid prototyping services. With competencies stretching from state-of-the-art 3D Printing Services to short and long run plastics molding, we are able to answer to all of your injection mold and part design needs in a fully CAD-enabled environment. We invite our customers to take advantage of our full scale production abilities. 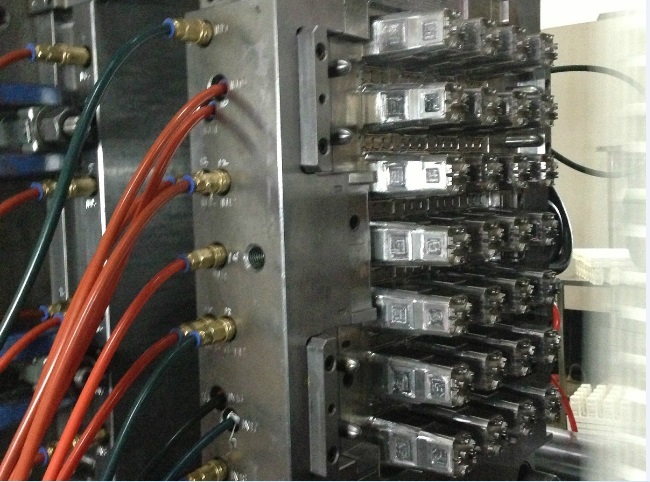 SMK Mold began as an injection mold maker for oversea customers. After 20 year development, we take the responsibility of making great tools seriously. We are an international company familiar with the design standards of the Americas, Japan and Europe. 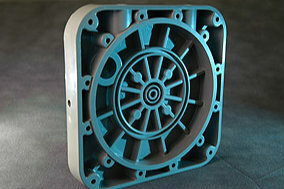 We have designed and produced in excess of 8,000 molds for customers worldwide. Our plastics manufacturing facility is proud to support customers all overseas by employing a local team of experienced and dedicated operators.Plastic injection molding: 35 machines ranging from 50 to 1500 ton clamping force. Shot Capacity: from a gram, up to 8700 gram per cycle. 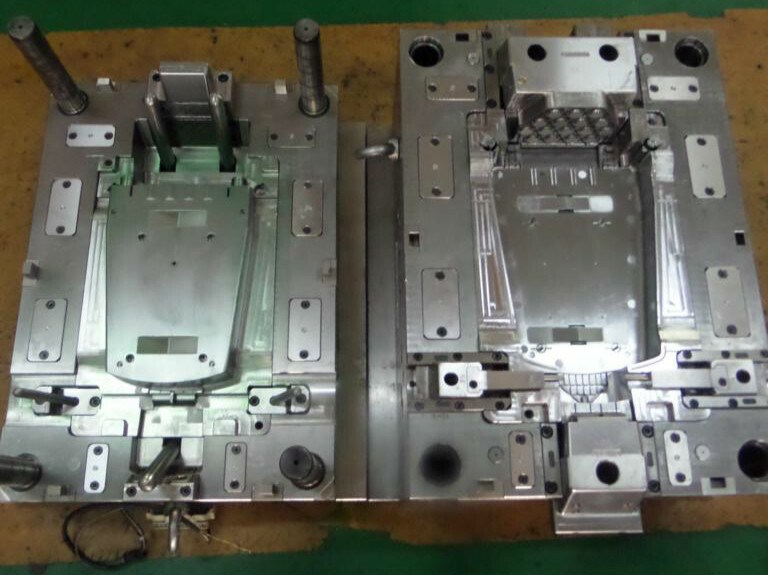 SMK mould enables us to demonstrate the capabilities of your new mold and identify the best molding process prior to shipment. 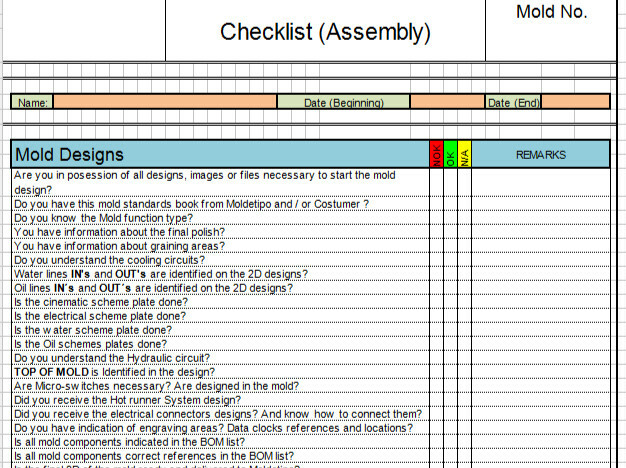 We are proving mold functionality, producing quality plastic parts, and developing an acceptable process window at the fastest cycle time, We provide a complete qualification report and mold manual that outlines process and installation parameters. 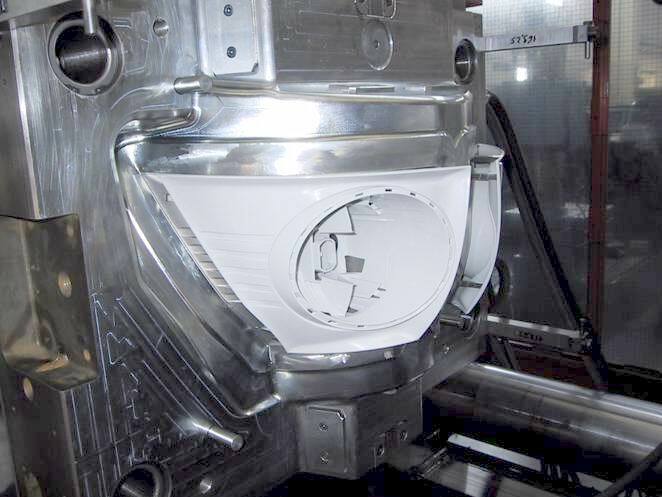 From your idea and drawings to the first fully qualified part, SMK Mold has the engineering expertise to design a working mold, shoot the initial shots, optimize the parameters then provide First Article Inspection Reports. If required PPAP and CPK data will be provided. always Dedicated To Your Needs. A successful project development depends on successful project management. This includes ongoing management and monitoring project schedule on each process, full documentation of the whole process, fluent communication between internal and customer and good control of the manufacturing process. 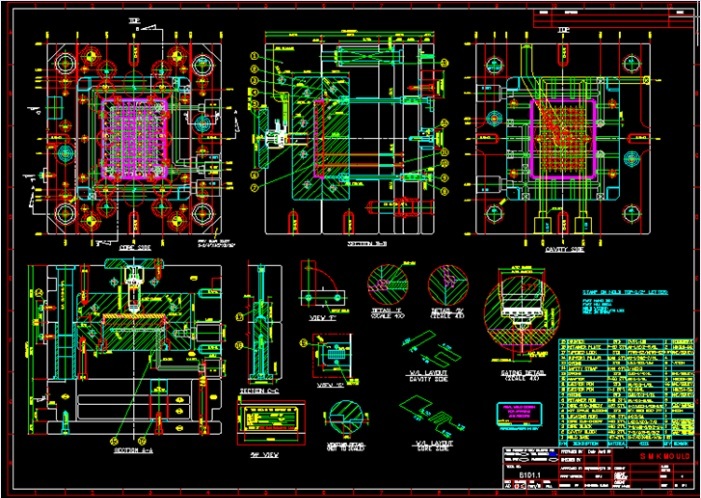 Final product data and tool specification will be provided to design engineer for any new tool. Experienced project manager offer clients professional recommendations, management, technical strategy formulation and implementation. 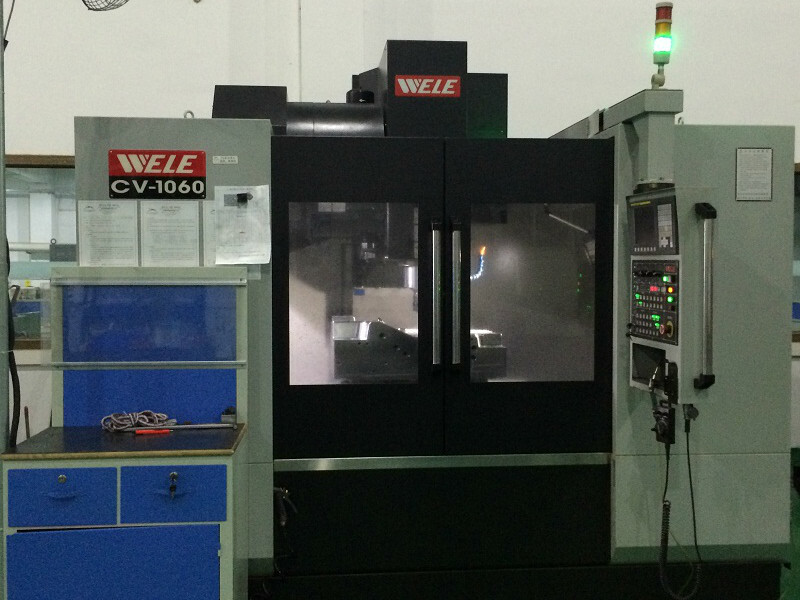 we set up full detailed schedule and critical control in design, tool machining, mold trials, production and delivery. 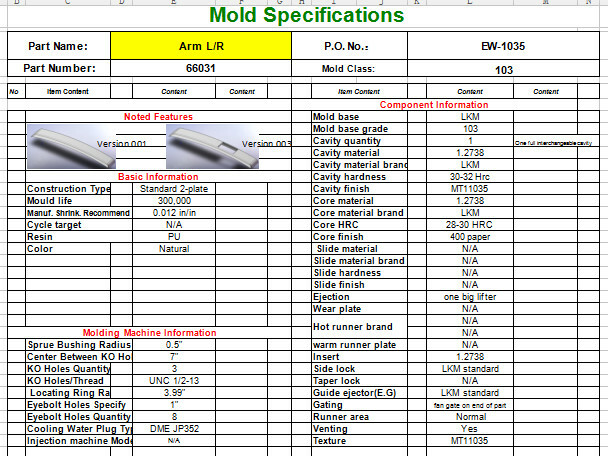 Mold were full inspected according to customer specification before shipment, package for air or ocean shipment. From simple plastic parts to fully painted, logo embossed, pad printed and assembled subassemblies we are capable of manufacturing to your requirements. SMK Mould supports a number of industries including automotive, household appliances, consumer electronics, medical equipment, toys and various other OEM and aftermarket customers. Factory 1: Sha Jing Town, Shen Zhen City, Guang Dong Province, China. Factory 2: Sha Jing Town, Shen Zhen City, Guang Dong Province, China. Sales office: Nanshan District, Shen Zhen City, Guang Dong Province, China. Factory 1: Xie Gang Town, Dong Guan City, Guang Dong Province, China. Factory 2: Sha Jing Town, Shen Zhen City, Guang Ddong Province, China.